Also: we reveal the line-up for the SUMMER OF TRAVOLTA event! PHOTO: They can't even draw proper pupils. - Just one, real fast: watch MUDBOUND! Who cares if it didn't win any Oscars? That's it for now. Next time, we start our mini Kevin Smith arc with CATCH AND RELEASE! 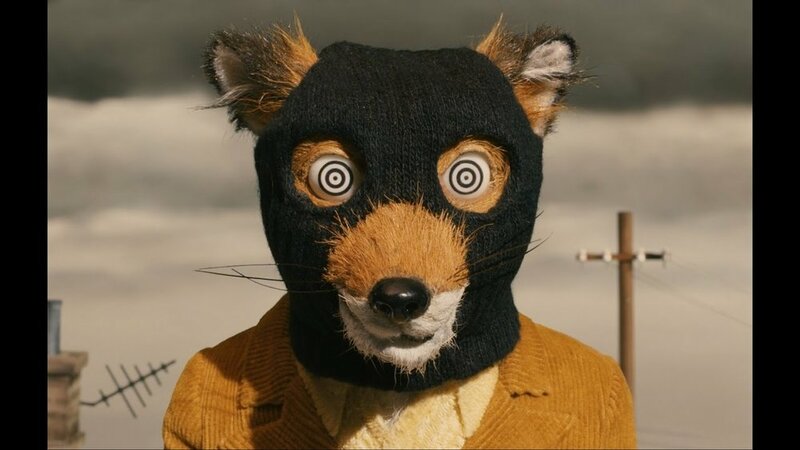 Until then, you know the deal: rate/review/subscribe on Apple Podcasts and email us to wearethecontrarians@gmail.com - tell us how you rank Wes Anderson movies and how right/wrong we are about Foxy's adventures!